Melissa officinalis - Natural Health - Lancaster and Preston . 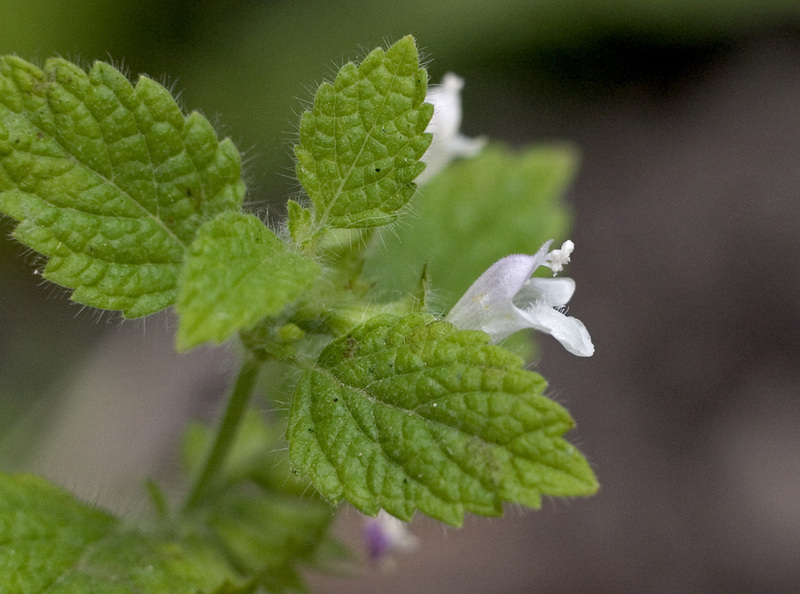 Melissa officinalis, commonly known as Lemon Balm, is a member of the Laminaceae family, and is easily recognised by its square stems with small tubular flowers and opposite leaves which, when rubbed, smell of lemon. The leaves and flowers are used in herbal medicine. The leaves can be collected before flowering and aerial parts when the plant is beginning to flower. It is best used fresh rather than dry, as the leaves are higher in volatile oils. For delicious, uplifting tea make in a pot or cover the cup to ensure the volatile oils do not escape. 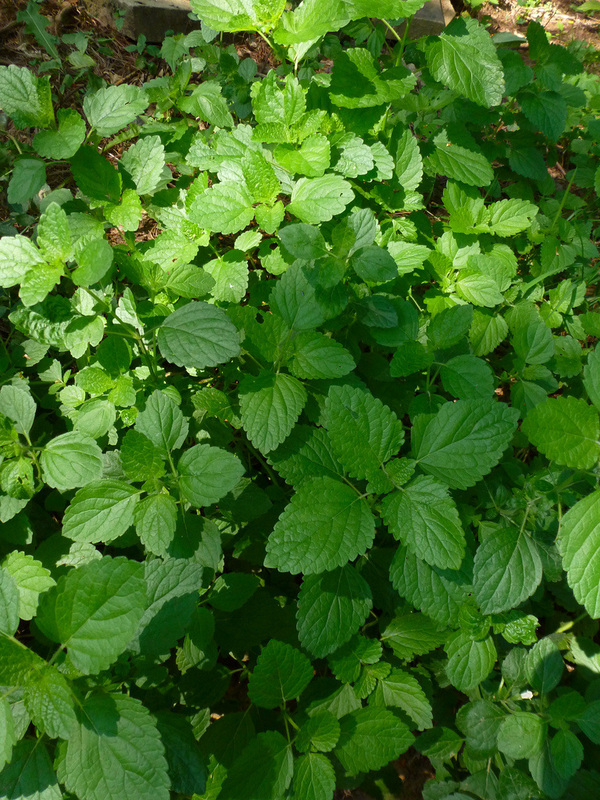 Lemon balm is an excellent carminative and therefore helps to relieve flatulence. It is also an antispasmodic, meaning that it helps ease muscle spasms in the digestive tract. It has a wide range of uses including restlessness, nervous headaches, insomnia, palpitations and indigestion. Lemon balm is also a diaphoretic (promotes sweating), and therefore makes a pleasant tasting tea taken when suffering from the flu. It contains Rosmarinic acid which is an antiviral and therefore may be used externally for Herpes simplex (cold sores). Lemon balm is one of the herbs that I would prescribe (alongside other herbs) when treating hyperthyroidism and therefore is not suitable for people with hypothyroidism.